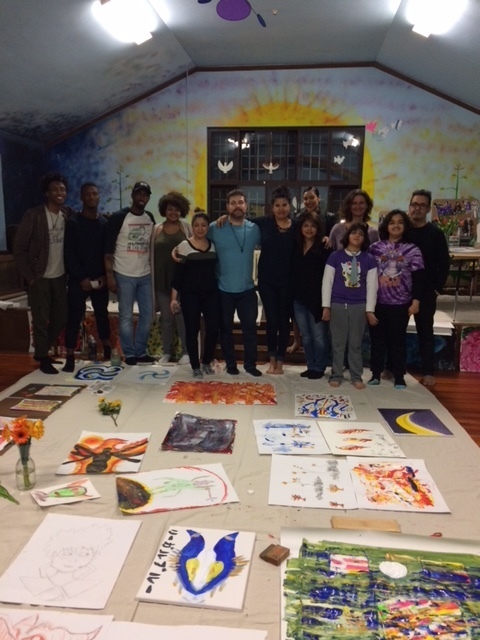 ArtBar is an Expressive Arts experience that can be designed to meet many needs and themes!! Do you have a birthday to celebrate? Do you need a unique fundraiser event? Do you want a team building workshop for your mentoring or youth program? Do you need to increase connectivity and creativity in your company? Do you just want to get together with friends or family to bond in a new and creative way? ArtBar is the answer!! Always fun! Always full of possibilities! There is no one way to do ArtBar! We supply the art materials and divine inspiration, you provide the occasion! Birthday Parties, Professional Development and more!